Making the jump from a corporate setting to a home based business can be a bit of a challenge if it’s a foreign concept to you. 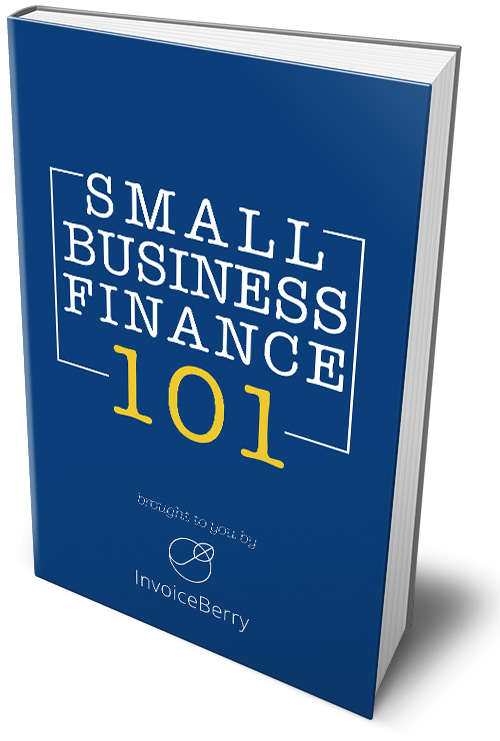 You’re going to have to take into consideration the scale of your business and whether or not you’ll be outsourcing work. Budgeting will be a vital practice to owning and operating a home based business as well. There are tons of reasons why people choose to go this route; the ability to spend more time with family, assist for a disabled loved one or even just the fact that you can work in your underwear! First and foremost you need to have a product or service that is attractive to customers. Offering services that you can do yourself or cheaply outsource requires far less startup costs than selling products. A lot of people make an attempt at starting a home based business and quickly lose interest because the product or service they were offering wasn’t one they were passionate about. You’re going to be investing a lot of time and effort into your business, so it needs to be something that you have at least some interest in or else you’re bound to fail. It’s very important to have a proper work area that you can use without distraction. A spare bedroom or basement is a great to start. Make sure that you will be able to work there without distractions from loved ones or pets. You’re going to want to use a reliable computer. You will be dealing with a lot of important customer information and data loss can be devastating! If you’re dealing directly with products, you need to have an area to manage your inventory. A garage or spare room will suffice, but as your business grows, you might want to consider outsourcing your distribution to an inventory management service provider. Last, but not least is creating a successful business plan. This is an extremely important step. You’re going to need to figure out who your target audience is and how you’re going to reach them. The types of promotion you use are going to vary depending on your demographic, but social media sites are a great place to start. Don’t forget about offline promotion too! Consider things such as renting out ad space along the highway or hiring a door hanging service to promote your business. Download one of our business plan templates here! These are just some of the many steps that are involved with starting a home based business. They will get you started, but there’s still a lot more work involved that you’ll need to research.